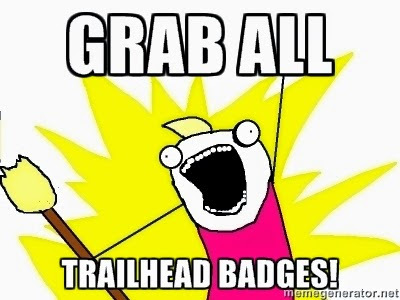 Nerd @ Work: [Salesforce / Trailhead / Winter16] The Lightning fever: follow the trailhead! 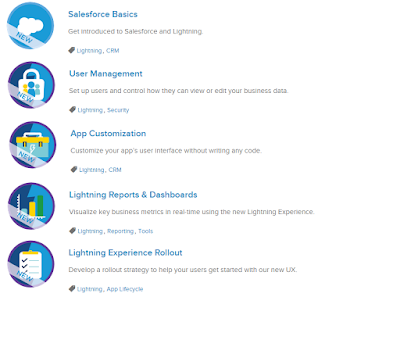 [Salesforce / Trailhead / Winter16] The Lightning fever: follow the trailhead! Excited about the latest Lightning Experience announcement? Me too but unfortunately it was published when I was on vacations without any internet connection, that's why I read it days after its release, but I just thought "WOW!". 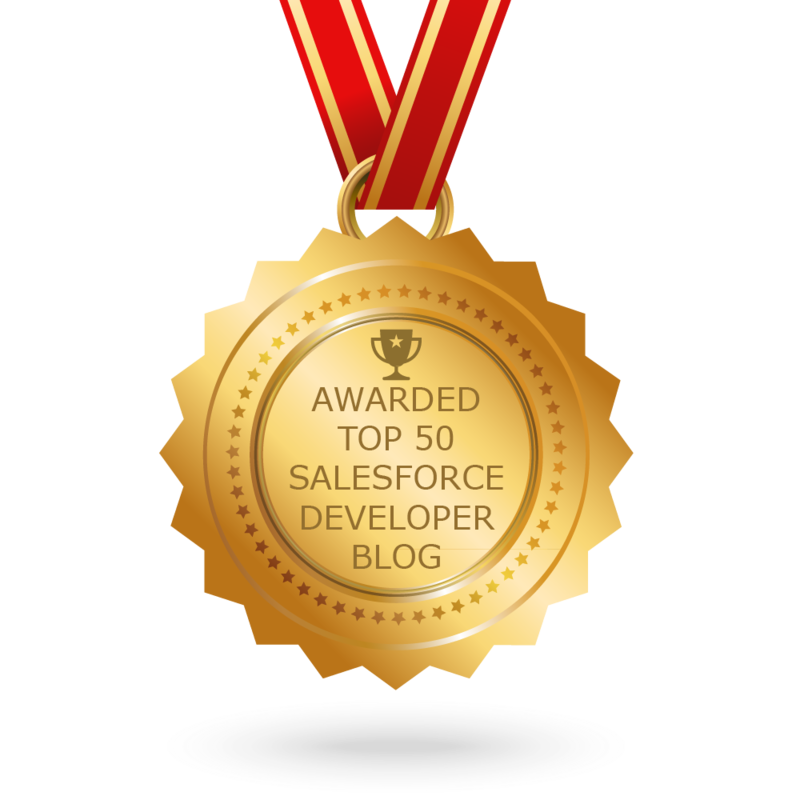 with great power comes great responsibility, and the guys at Salesforce.com knows it, so they created some cool Trailhead modules to get you started, whether you are a developer, admin or a user. 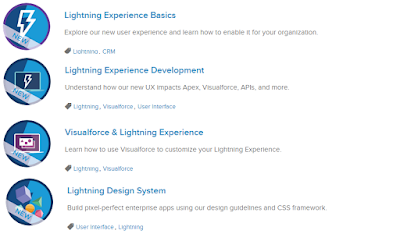 Learn about why and how you can migrate to the new Lightning Experience, which are the differences and enhancements that has been made. 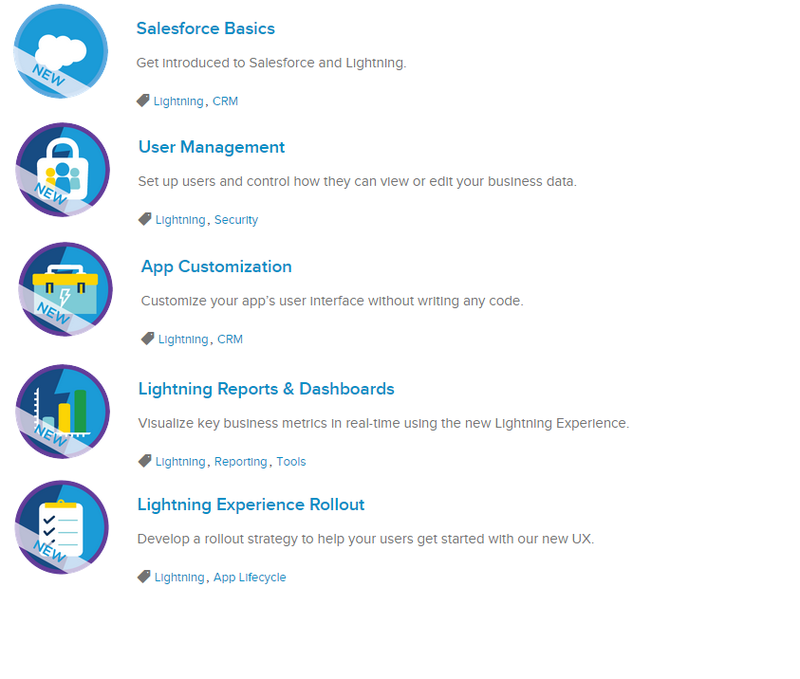 Watch the new Setup menu in action, saless tools, reporta and dashboards, customize the User interface and plan your rollout strategy: you can even decide which user will be using the new Lightning experience! 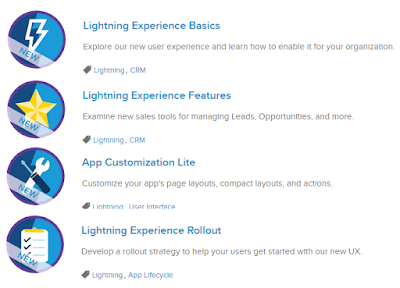 These set of modules are useful to understand user management, reports and dashboard creation, app customization (layouts, objects, fields) all with the new Lightning Experience interface. 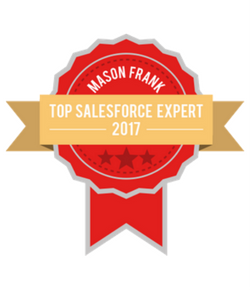 If you are an experienced Salesforce.com admin you may find some of these modules way too easy, but I bet you'll still find some new feature you didn't know/expect! Developers! That's what we (most of us?) are! These modules help you dig into the Lightning Experience as a developer: how can you use the Lightning Components? Is Visual Force dead (don't worry, the answer is NO)? The best feature IMHO? 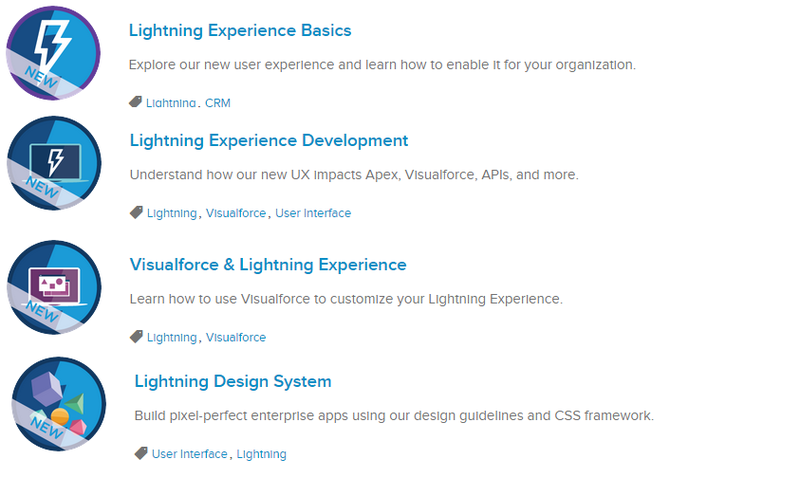 The Lightning Design System, finally a unique set of styles and HTML components to build custom applications with a look and feel that is consistent with Salesforce core features — without reverse engineering Salesforce styles! 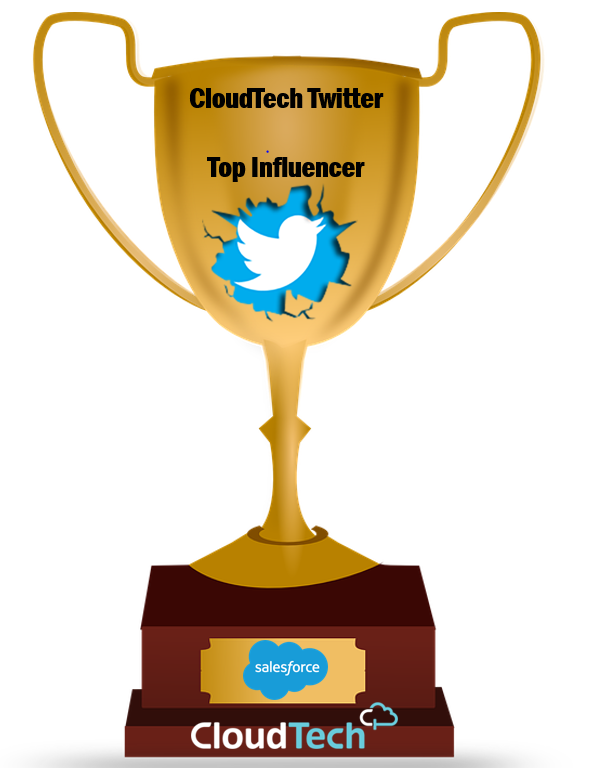 ...Without reverse engineering Salesforce styles!!!! Finally some cool hints for users and how to use the new Lightning Experience interface (standard objects, list views appearance, dashboards, reports and feeds).